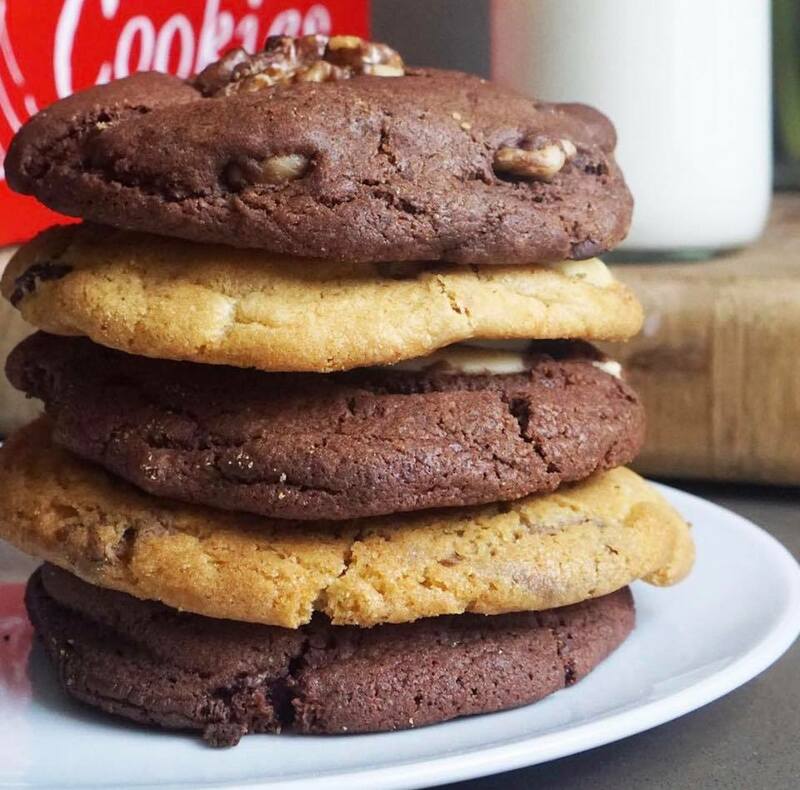 In this blog, we only talk about good things and one of them is Ben’s Cookies. Founded by Helge Rubenstein, the company started as a stall in Oxford’s Covered Market in 1983, she actually named her company after her son Ben. New shops are opening in select locations in England and around the world – unfortunately they are still not in Montreal. Ben’s Cookies use the finest ingredients to make their cookies. They use chunks (not chips) of delicious chocolate, unsalted butter, wheat flour, cane sugar and fresh eggs. Besides all amazing ingredients, the company make the cookie dough in their kitchen just outside Oxford. Then each store bakes it into satisfyingly chunky cookies. 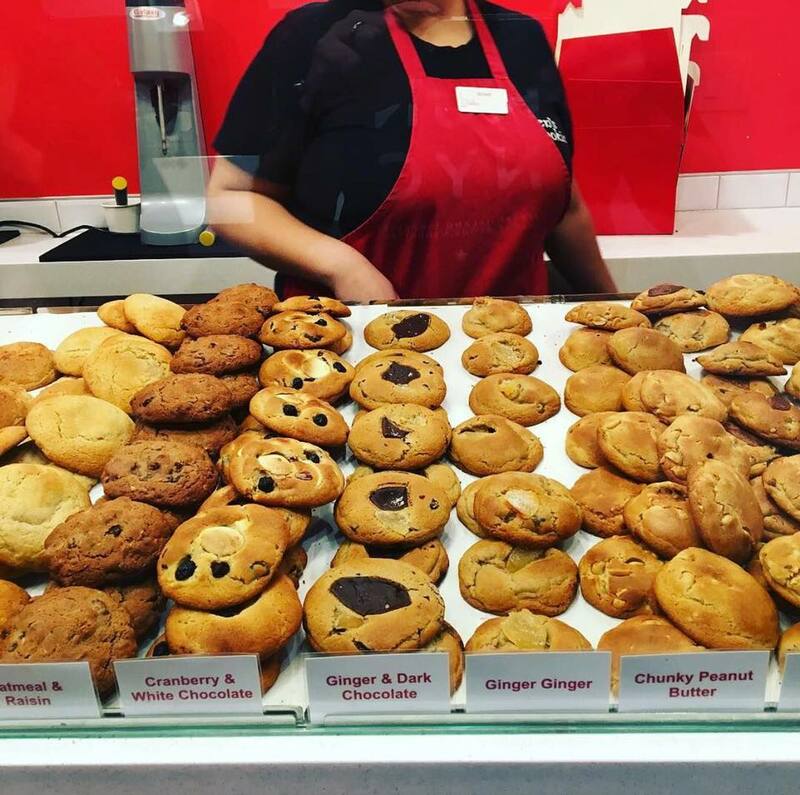 They believe that if they make a really good cookie, customers will keep coming back. So every day, they do the best they can to make something that people really love. Milk Chocolate Chunk, White Chocolate Crunk, Triple Chocolate Crunk, Double Chocolate Chunk, White Chocolate & Macadamia, Praline & Milk, Orange & Milk Chocolate, Coconut, Lemon, Dark Chocolate, Peanut Butter, Cranberry & White Chocolate Oatmeal & Raisin, Ginger Ginger, Ginger & Dark Chocolate, Dates & Milk Chocolate, Milk Chocolate & Peanut Butter, Double Chocolate & Nuts, Fruit & Nuts, Dark Chocolate & Nuts. And for the love of God… Where I can find them???? 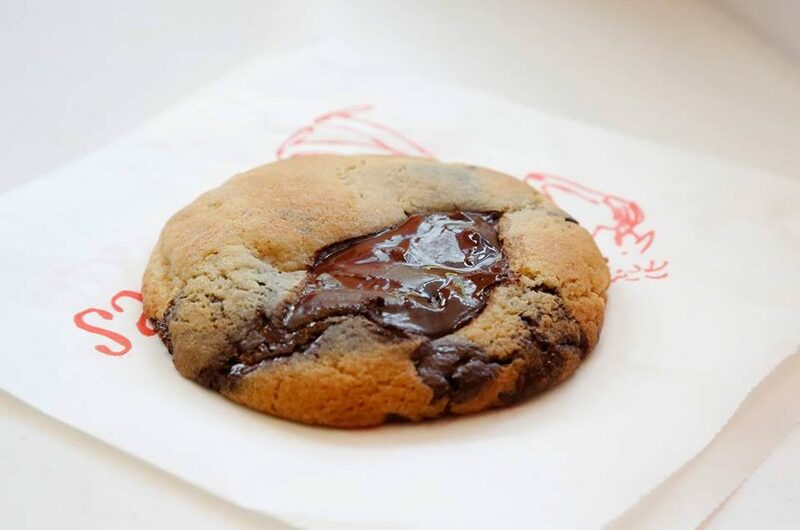 You can find Ben’s Cookies in Bangko, Seoul, Singapore, Tokyo, Yokohama, Abu Dhabi, Riyadh, Dubai, Kuwait, New York, Oxford, Bath, Brighton, Bristol, Edinburgh, London and Reading.